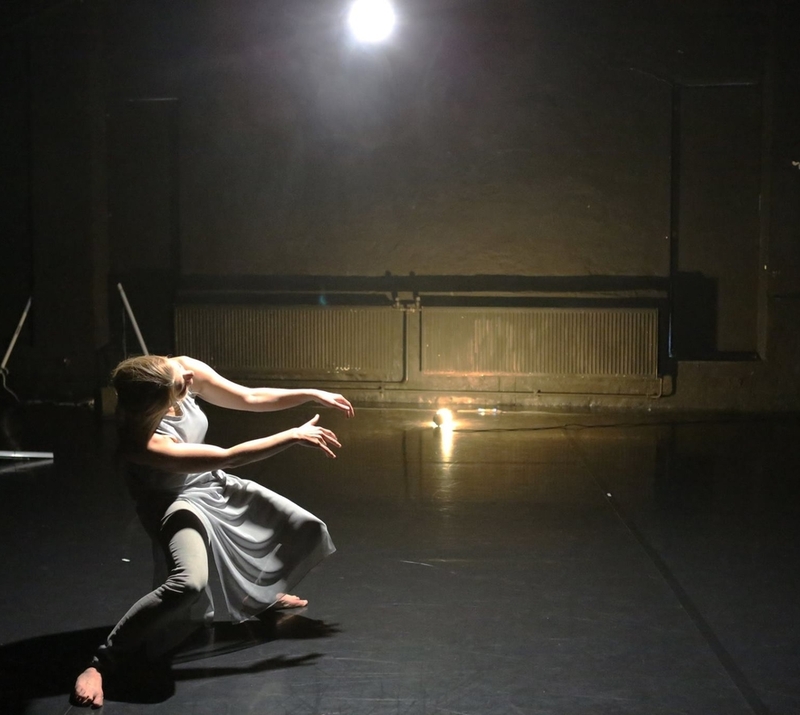 The Days, in premier in Dance Month Festival Pori (Finland), 11th of December 2018. Choreography Theo Clinkard, performed by Maria Nurmela and Ville Oinonen. Trailer by Olivia Hansson, 2018. Artists - Ode to invisible Women, in premier 16th of August 2018. Museum of Pharmacy and Qwensel House Turku. 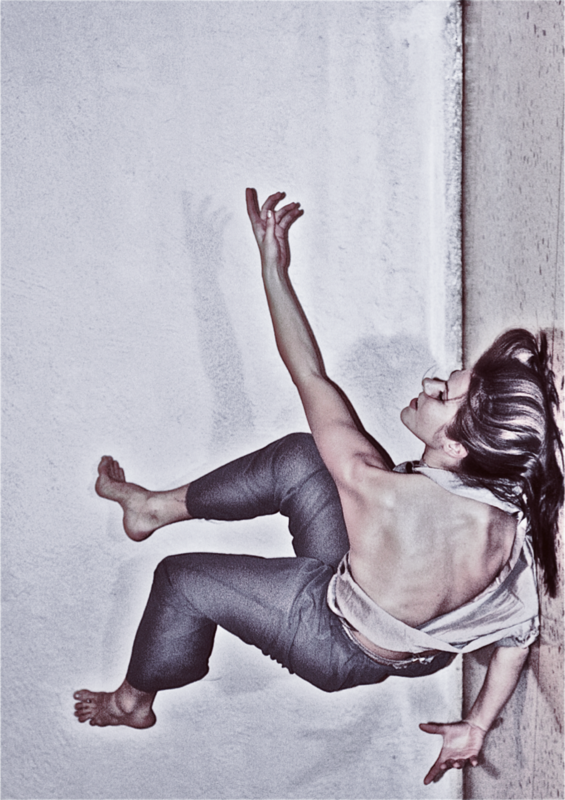 Photo Maria Nurmela / Matilda Kapilo, in photo dancer Anniina Leinonen. Artists - Ode to invisible Women, in premier 16th of August 2018. Museum of Pharmacy and Qwensel House Turku. Trailer by Jaakko Rajala. TOCCATA - for two dancing pianists, 2015. Photo by Merja Isokoski. TOCCATA - for two dancing pianists, choreogragraphed and composed by Maria Nurmela and Kari Ikonen. Trailer by Merja Isokoski, 2015. Toccata - for two dancing pianists 2015. Photo by Merja Isokoski. Wäinö Aaltonen Museum of Art. Photo Merja Isokoski, in photo dancer Evi Oivanen. 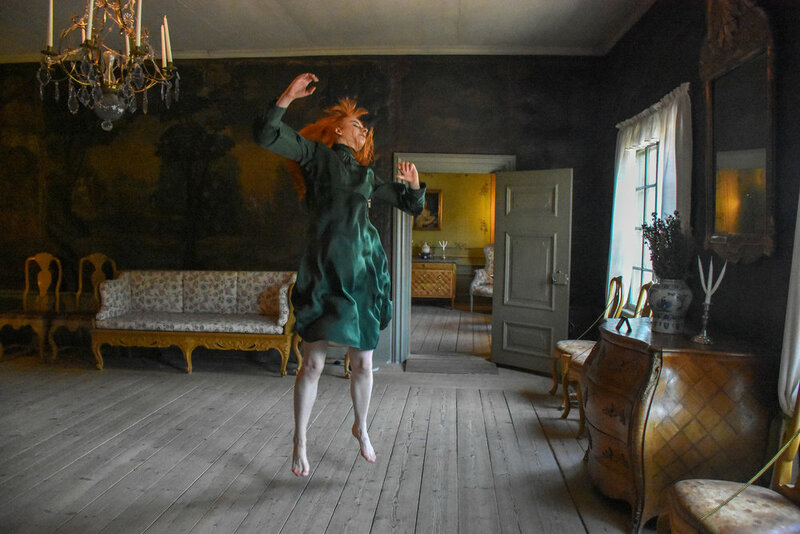 Sarastuksia (Dawnings), in collaboration with Dance School Tanssitiimi (Turku) and Wäinö Aaltonen Museum of Art, 2017. Sarastuksia was part of official Finland 100 Programm. Vaellus, chor. Susanne Linke. Turku Music Festival, 2012. Photo by Seilo Ristimäki. R.I.P Rest in Peace, 2011. Sample from stop-motion animation made of 600 phographs was visually inspired by silent films of Secundo de Chomon (1871-1929). Work was made for multi-artistic installation dealing with death and grieving presented in Aboa Vetus Ars Nova museum in Turku Finland 2011. Maria Nurmela (choreography and dance), Salla Kärkkäinen (dance), Laura Kokko (violine), Merja Isokoski (animation). Susurrus, with choreographer Renae Shadler (AU), Dansometré (Vevey), 2017. Photo by Clovis Paul. Sukellus mieleeni - tanssin oman reittini, 2016. Apollo tanssii! / Tero Saarinen Company. Photo by Hanna Azevedo. A video taster of Master's Degree Programme at Theatre Academy of University of the Arts Helsinki. Maria Nurmela and Eeva Anttila (choreography), Ville Tanttu (cinematography), Joonas Outakoski (sound designer) and Tero Kaunisvuo (music). RIP-Rest in Peace. Andrea O. Collective, 2010. Photo by Nilla Dassonville. A short film by Teemu Kyytinen 2016 filmed on a day in Helsinki Kalasatama with -3 degrees celsius. Passion - Love according G.H. 2015. Photo by Robert Seger. The Gray One. Judson Memorial Church, 2010. Photo by Ian Douglas. Closer to the wild heart. Premier in September 16th 2016. Photo by Kalle Ropponen. Closer to the Wild Heart. Trailer by Tiina Palmu, 2016. Petrushka, chor. Tero Saarinen. Tero Saarinen Company, 2007. Photo by Sakari Viika. Midsummer Nights Dream, Helsinki University Theatre, Mustikkamaa 12.7.-19.8.2017. Closer to the Wild Heart, 2016. Photo by Akseli Kaukoranta.